Shivraj Singh Chouhan said people think that the journalists live a glamorous and influential life but it is the other way round. 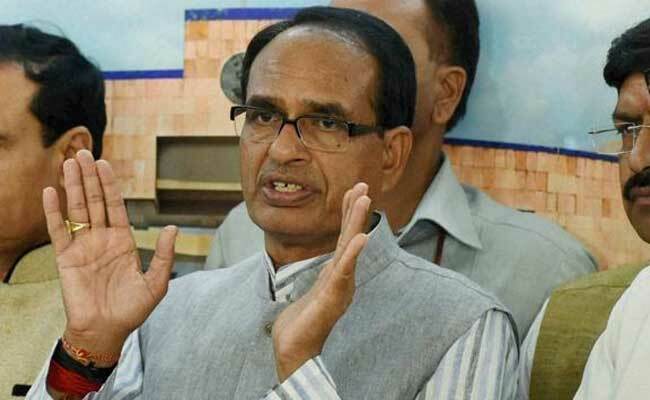 Bhopal: Madhya Pradesh Chief Minister Shivraj Singh Chouhan today said his government would consider facilitating housing facility to electronic media journalists and press photographers in the state capital. "I would consider over facilitating housing facility to electronic and photo journalists (here). 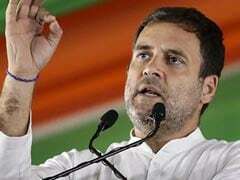 They also work hard to get and break news," Mr Chouhan said while addressing a gathering at programme of Rajdhani Patrakar Grah Nirman Sahakari Sanstha (RPGNSS). He said he would also deliberate over converting the government land leased to the RPGNSS for (print) journalists housing colony into a free hold property. The CM's statement came after journalists requested the government that the land leased to RRGNSS should be made a free hold property, so that it can be mortgaged for bank loans to construct houses. Mr Chouhan said people think that the journalists live a glamorous and influential life but it is the other way round. "The journalists reach home at 2 am when the people are fast asleep and run after stories and to break news at day time," he said. He said the government would help journalists to have their own homes.